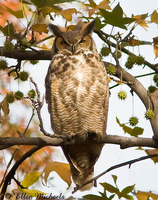 The owl most often seen in Central Park is the Great Horned Owl. 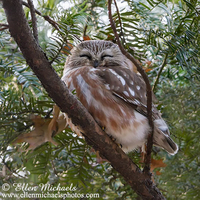 The Eastern Screech-owl. 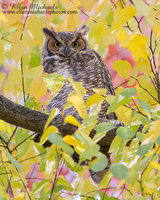 Barred Owl, Long-eared Owl and Northern Saw-whet Owl are seen less often, although December 2018 has been great for Barred Owl and excellent for Northern Saw-whet and Great Horned Owl.